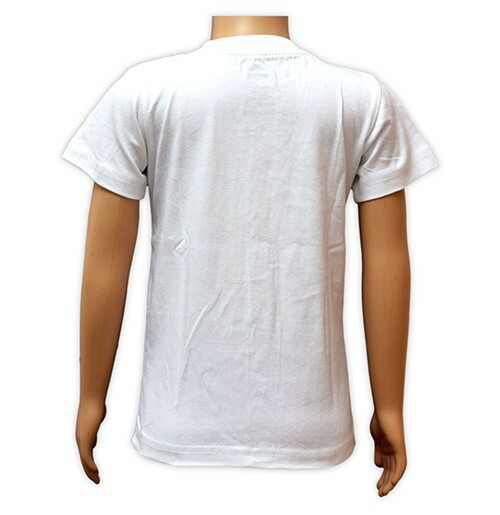 Buy this cool color changing t shirt. 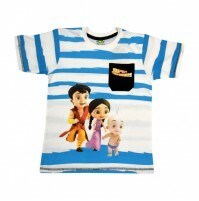 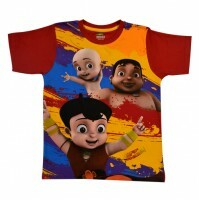 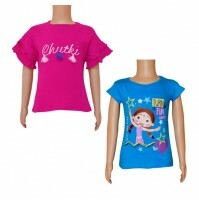 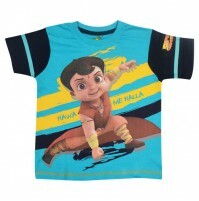 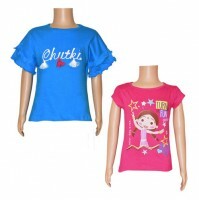 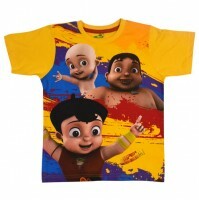 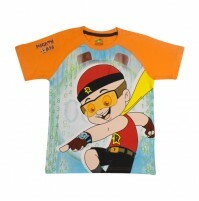 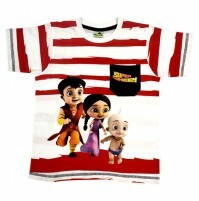 These specially designed shirts color up when worn and come alive in the sun. 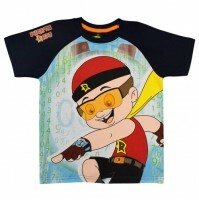 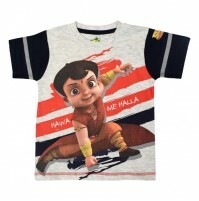 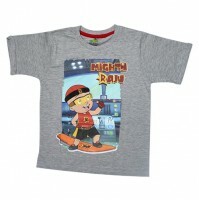 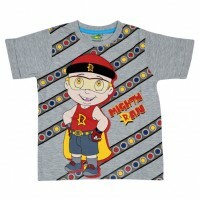 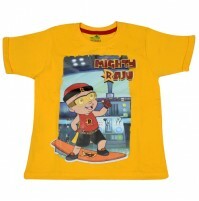 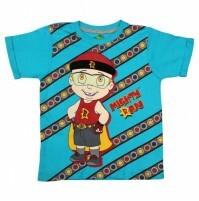 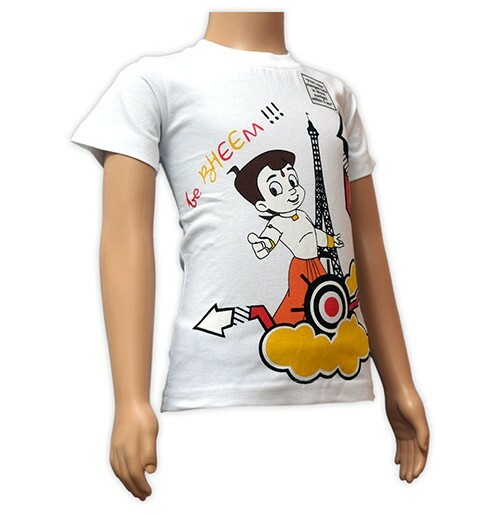 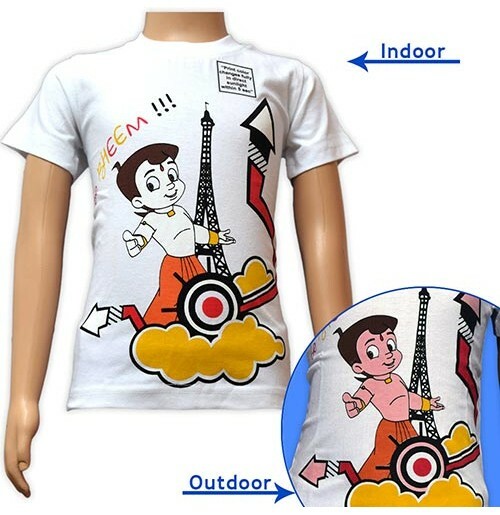 Get ready to see your child light up wearing this shirt and be the talk of the town!